After the release of the Samsung Galaxy s7, attention has shifted to when the next flagship iPhone 7 will be unveiled and the distinctive features it’s expected to spot. The rumors, the anticipation and the excitement has reached fever pitch with iPhone lovers across the globe holding their breath and waiting patiently for the next iPhone flagship smartphone. As is usually the case, the internet is abuzz with what iPhone 7 will look like, the features it will have and how distinctive it will be from its predecessor iPhone 6s. Going with Apples tradition of launching new smartphones every September, we expect the next generation iPhone to be launched in September 2016. 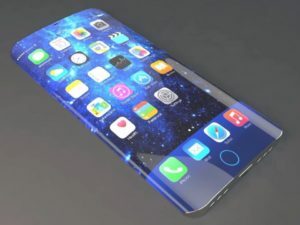 Samsung Galaxy having caused excitement and won many lovers, it is exciting to see the steps Apple will take going forward to steal the thunder and make its expected iPhone 7 the talk of the town. In that regard, what are some of the rumors doing rounds about the features, designs and new additions of the yet to be released iPhone 7? Why is it that there is so much excitement about its upcoming release? 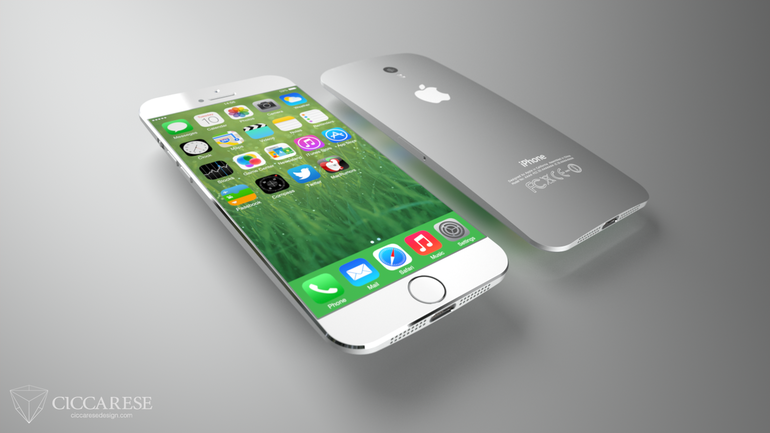 The iPhone 7 is likely to be a complete overhaul of iPhone 6s in terms of design. With rumors doing rounds that Apple is likely to ditch the headphone jack and opt for wireless headphones, it only remains to be seen how sleek and thin the iPhone 7 will be. Of course, the removal of the headphone jack means that music lovers will have to make use of wireless headphones or simply put, headphones that can be connected through the adaptor or lightning port. Whatever the case, the rumor about the removal of headphone jack is gaining momentum in the internet world and it’s only a matter of time before we get a real hint from Apple. That aside, there is an expected design tweak entailing the absolute removal of antenna bars as well as inclusion of flush camera. The battery life in iPhone 7 is expected to be much better or last longer than that of iPhone 6s and its larger iPhone 6s plus. This is something most iPhone lovers hope for since historically, Apple has had a tendency of not putting great emphasis on the battery life of its smartphones. Considering that it’s much bigger phones such as iPhone 6s plus have had decent battery life, there is no reason as to why the same should not be transferred to iPhone 7. Considering the fact that Apple has been playing catch up when it comes to screen resolution against many of its rivals, it’s expected that a higher screen resolution for the iPhone 7 is a possibility. Apple is expected to phase out the 16GB as its minimum internal storage and increase it to 32GB. After all, the 16 GB is nowhere near enough in a world where smartphone users have turned their iPhones into media galleries and storing pretty much everything. The iPhone 7 is therefore expected to have the lowest storage of 32GB while giving customers the option to go for 64GB as well as 128GB. While these rumors always make for a nice read and create excitement, the reality of the matter is that we can’t wait for the next iPhone 7. Granted, there will come a time when there won’t be much to expect because every possible scenario would have been captured. However, with the advancements in technology, the sky is the limit. Keep it locked as we will be updating you with more information revealed about the expected features of the iPhone 7.